Andrew Isidoro is the SEO and Social Media Manager at Gocompare.com, one of the UK’s top price comparison websites based in south Wales. Since starting out his career in communications, Andrew’s love of digital strategy has seen him work both agency and in-house, across varied disciplines such content strategy, PPC and social media; yet his area of choice has always been organic search. 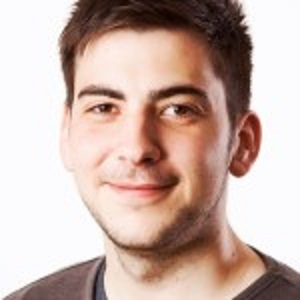 Having jumped into the deep end with his first speaking engagement at BrightonSEO, he has since spoken at a number of conferences and events and was nominated for the prestigious ‘Young Search Professional of the Year” at the European Search Awards in 2014. He has since begun piecing together his own conference, Cardiff Digital. When he isn’t immersing himself in digital marketing, he can usually be found writing on his personal blog, eating cake, discussing football (unashamed Cardiff City fan) or socialising with friends.